Have a question on i3s? 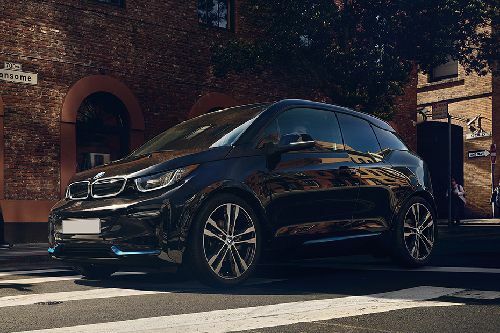 i3s is available in 5 different colors - Melbourne Red Metallic W/Frozen Grey Accent, Capparis White W/Frozen Blue Accent, Mineral Grey Metallic W/Frozen Blue Accent, Imperial Blue Metallic W/Frozen Grey Accent and Fluid Black W/Highlight BMW I Blue. What are the Safety Features Available in BMW i3s?